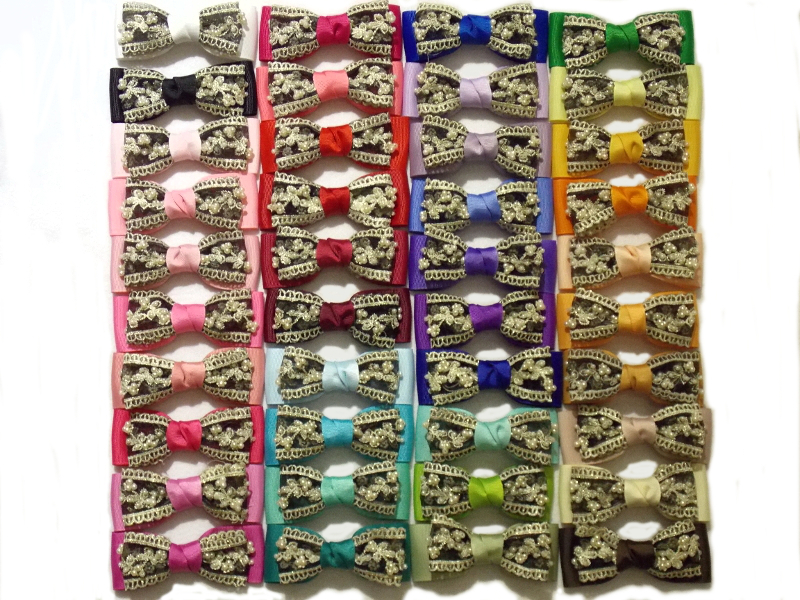 We love these Lace and Pearls made into bows. 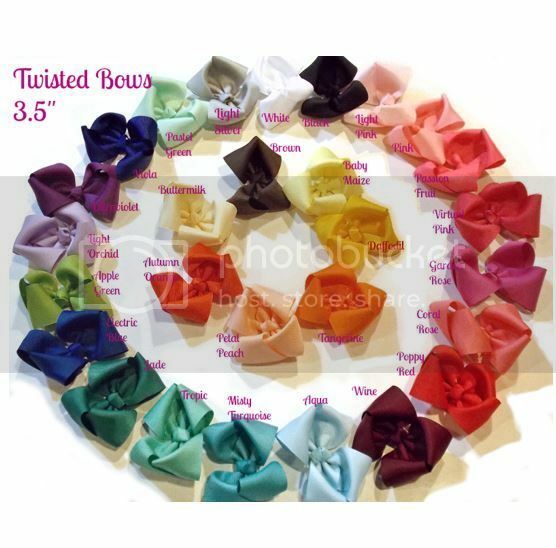 It matches all the Grosgrain Ribbon 1.5" colours in our collection. Finished size is 10.5cm x 3.8cm. Cute Kitty Silicone Cup Caps on SALE !!! Use these to Seal Cups and Coffee Mugs Airtight. Keep your drinks hot and fresh. How to use:To enable airtight sealing, press the cup cover slightly till it is sucked. Diameter 10cm, covers up to 8cm cups. 100% Food Grade Silicone. Non-toxic. Microwaveable.